Does your business depend on constant presentations? With our intelligently designed office equipment, you can ensure that we have got all the right business equipment useful for your next presentation such as plasma, LCD carts or whiteboard/smartboards. The furniture pieces are highly durable and get stored easily without consuming much space. Our commercial grade equipment furniture is ideal for use at homes, corporate environments, educational institutions, hospitals and a number of other places. These products are available in different sizes and with a host of user-friendly features like height adjustability, storage shelves and more. 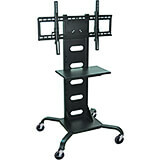 Luxor's exclusive Mobile A/V Plasma or LCD carts are a perfect way to merchandise or display products while running advertising or presentations in a Flat Screen Plasma/LCD monitor. 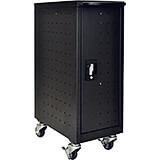 Available different heights and with optional locking cabinets. Our multi device charging stations are the perfect solution to charging and securing multiple devices whether they are phones, tablets or laptops. Do away with cord clutter while safely ensuring devices are always charged and ready for use. 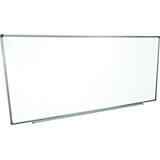 Magnetic dry erase board, provide a convenient way to conduct presentations or to write down your notes and ideas. 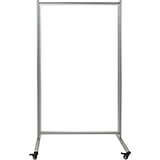 Many sizes to choose from with wall mount or self-standing options. Great for the office or classroom. 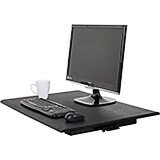 Whether you are looking for a computer desk, office desk or office tables, we have the right solution for you. 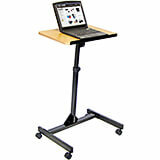 Our commercial grade desks can be used at the office or home for years of dependable service. A quick and easy way to create different spaces for eating and socializing, a temporary bedroom for overnight guests or it can be used to separate workspaces - perfect for open office layouts. Our portable Podiums and Lecterns are perfect for business meetings, conventions, religious assemblies, presentations and more. High-quality construction at a business-friendly cost makes our Podium / Lecterns ideal for everyday presentation needs. See our wide selection of wireless speakers and surround sound systems, offering portability and Bluetooth compatibility from top brands. 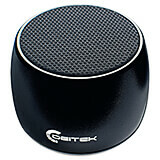 Shop for portable and wireless speakers at DEI.